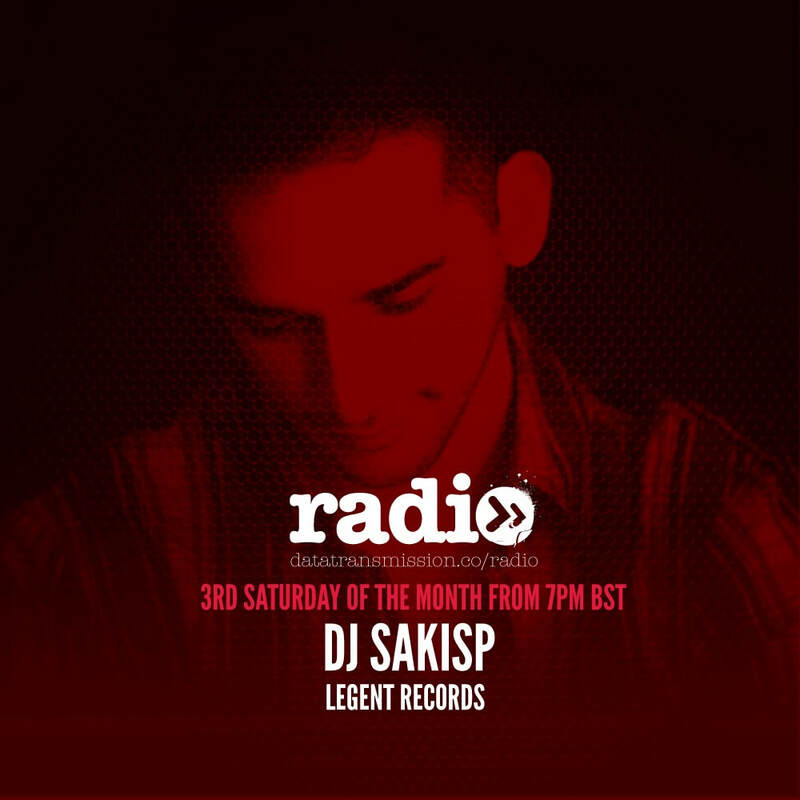 Legent Records Radio Show coming back and present from Djsakisp and this time not only in podcast will be in air once a month from data transmission radio on 3rd Saturday of the Month 19:00 (GMT+1). 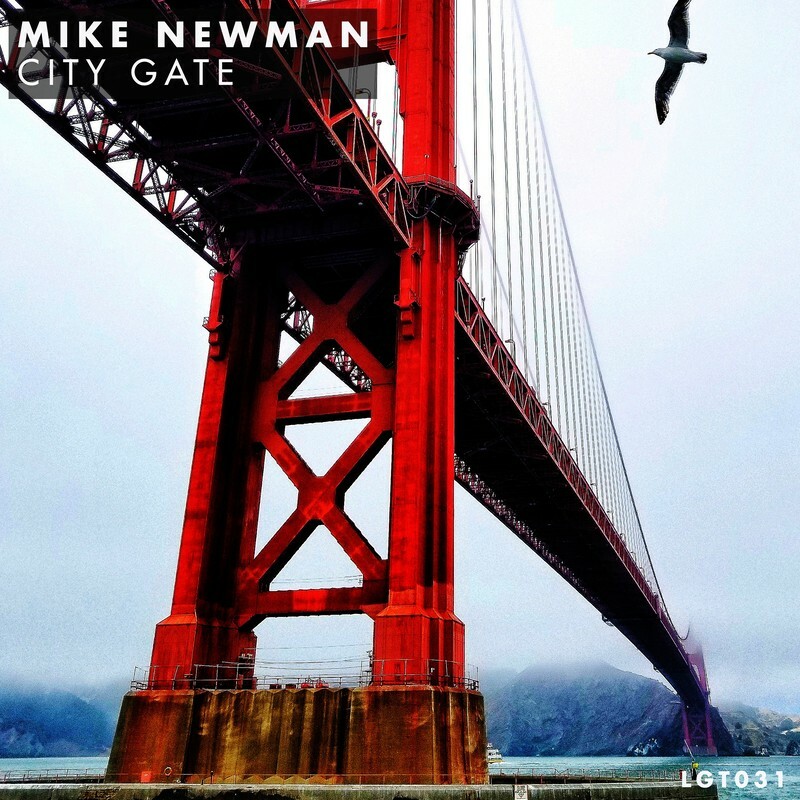 Next up on Legent Records is the debut release from the Well know producer Mike Newman, City Gate. Following on from releases on Toolroom Records ,Pornostar Records this artist continues to impress with amazing drums , satisfying melodies and strong ideas. City Gate delivers a warm summery vibe. 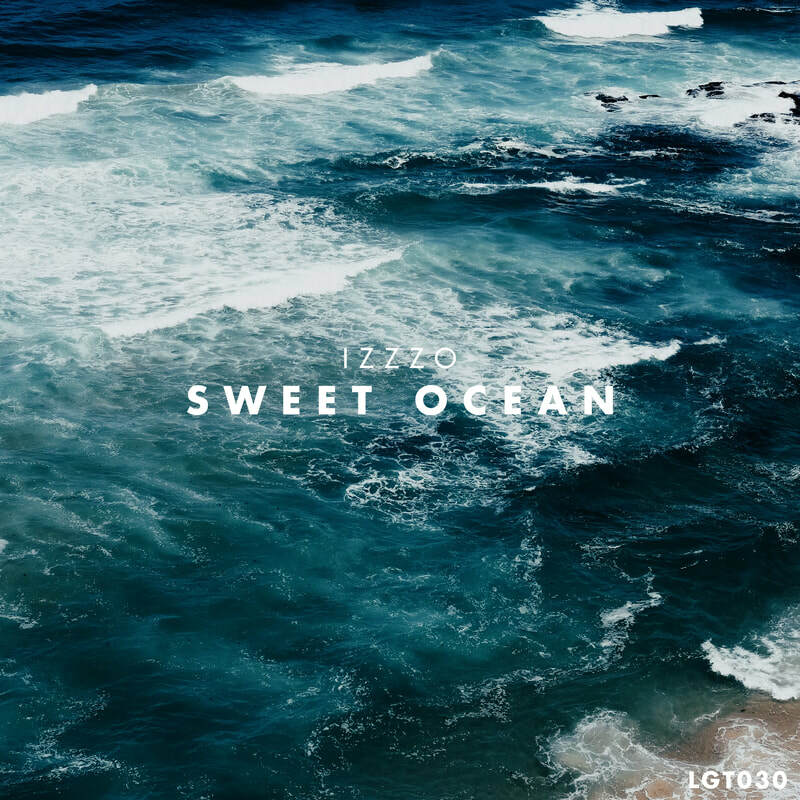 Next up on Legent Records is the debut release from the mysterious Izzzo, Sweet Ocean. Following on from releases on Daybreak and MF Records, this new artist continues to impress with crisp drums, satisfying melodies and strong ideas. Epic from the offset, Sweet Ocean delivers a warm summery vibe, helped along by clever piano lines and powerful pads adding to the drama of the main breakdown.